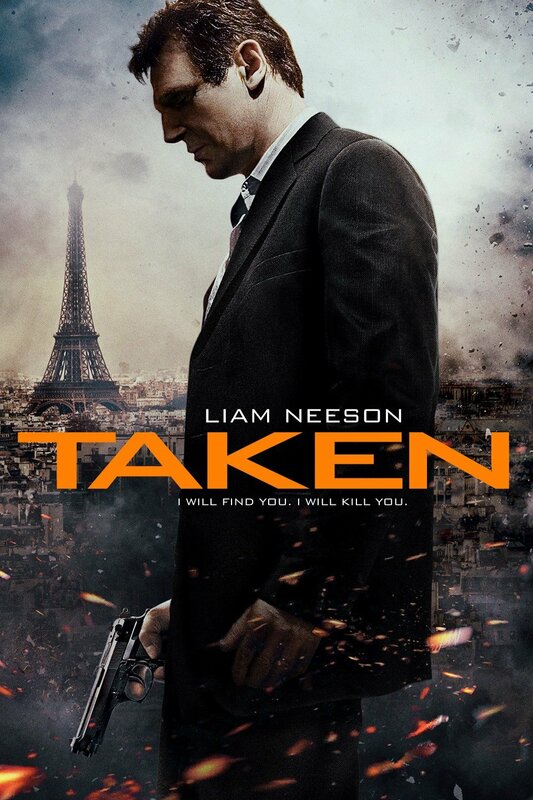 Bryan Mills, played by Liam Neeson, is an Army veteran and retired CIA operative whose now idle life is interrupted when Kim, his seventeen-year-old daughter, is kidnapped by traffickers during her exploratory trip to Europe. 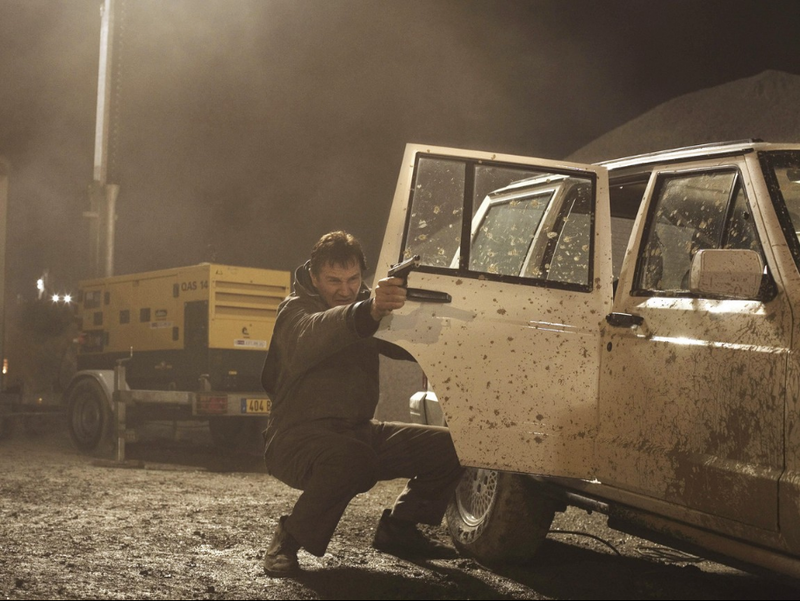 At face value, I found the action-packed film to be thoroughly entertaining. Audiences sympathized with the urgency Mills felt to rescue his daughter, and we proudly cheered him on as he defeated anyone that got in his way. However, a more mindful consumption of the movie reveals how the plot reinforces some of the most common myths surrounding human trafficking. While playing to these misconceptions can make for a blockbuster film, an unconscious acceptance of the fictitious story as truth is detrimental to our understanding and ability to effectively combat the commercial sexual exploitation of children. Mills sprints into action when Kim is abducted by a group of Albanian mobsters. As a friend of Mills explains, the group targets young women traveling to Europe. The audience looks on with terror as Kim and her friend Amanda desperately try to fend off their attackers. However, despite their best resistance, Kim and Amanda are forcibly taken. While the movie tells a story of how traffickers obtain their victims, in most instances this type of abduction is not an accurate picture of how trafficking happens. Instead, traffickers typically don’t “kidnap” but rather use persuasion and grooming techniques to exploit the vulnerabilities of their victims. Traffickers take advantage of a person’s homelessness, hunger, and/or need for companionship and support. Often, traffickers lure in unsuspecting young people with empty promises of a better life. It is important to keep in mind that just because an individual was not forcibly taken, doesn’t mean that they are any less a victim or survivor of trafficking and exploitation. Another important point to note is that the film reiterates the notion that trafficking is an issue that takes place in foreign countries. Mills is not concerned with Kim’s safety as she goes about her daily life in the United States. However, when Kim asks for permission to travel abroad, his apprehension was promptly made evident. In fact, Mills refused to allow Kim to go to Paris until he starts to worry that his protectiveness could burn the last remains of the bridge that he keeps trying to build with Kim. And even when he signs the necessary travel forms, he attaches several conditions to ensure Kim’s safety while traveling and exploring outside the United States. This element of the film fails to acknowledge that trafficking and commercial sexual exploitation occurs domestically in the United States. Furthermore, traffickers are not just gun-toting mobsters. They can be romantic partners, family members, and harmless-looking average Joes or Janes in our communities. As Mills searches for Kim, we see him literally break down countless doors in an effort to rescue her. Unfortunately for him, the women behind these doors were not Kim. This got me thinking about how Kim was eventually found and rescued by her father, while the other women that Mills encountered continue to be victims of the trafficking ring. Kim was saved because she is Mills’ daughter and the other women were left behind because they weren’t. This part of the narrative, metaphorically speaking, echoes some true to life scenarios. Many individuals who are able to leave their traffickers depend on the support of family members and loved ones. Survivors find hope, protection, inspiration, and compassion from their support systems. A lot of survivors had people in their lives who fought for them. This fight is not a literal one, as Mills did for Kim. But loved ones of victims can be an invaluable source of strength and comfort. This allows victims to leave their traffickers and transition to a new life. Unfortunately, not every victim has a Mills-esque figure in their life. Not everyone has a family or friends that they can depend on to be a safety net. Not everyone has a person that can advocate for their safety and best interests, and therefore not everyone has a chance to be free. Because of this, we need to be a community that cares about all the victims and survivors of the commercial sexual exploitation of children as much as Mills cared about his daughter. No, we don’t show we care by developing the skills of a super spy. Instead, we show we care by being advocates for legislation that protect victims and survivors of trafficking. We educate members of our community about what trafficking is and how they can be a part of the solution by identifying suspicious scenarios and acting accordingly. We can galvanize the private sector to adopt practices and policies that combat exploitation. We empower young people to be agents of activism and information. Sometimes when we aren’t familiar with a topic, our minds rely on easily accessible information from pop culture and mass media to fill in the gaps. Sometimes these sources bend the truth, though, in favor of a story that will sell. But to become knowledgeable and effective advocates, we need reliable information. We cannot simply buy the popularly circulated narrative about child sexual exploitation. This blog series will focus on analyzing stories that have been told to millions of audiences via film and television such as the blockbuster movie, Taken, the long-running TV series, Law and Order: Special Victims Unit, and more.